"mom, i started a new list in my new journal! the title is Yay Every Day and every day i write down something good about that day." 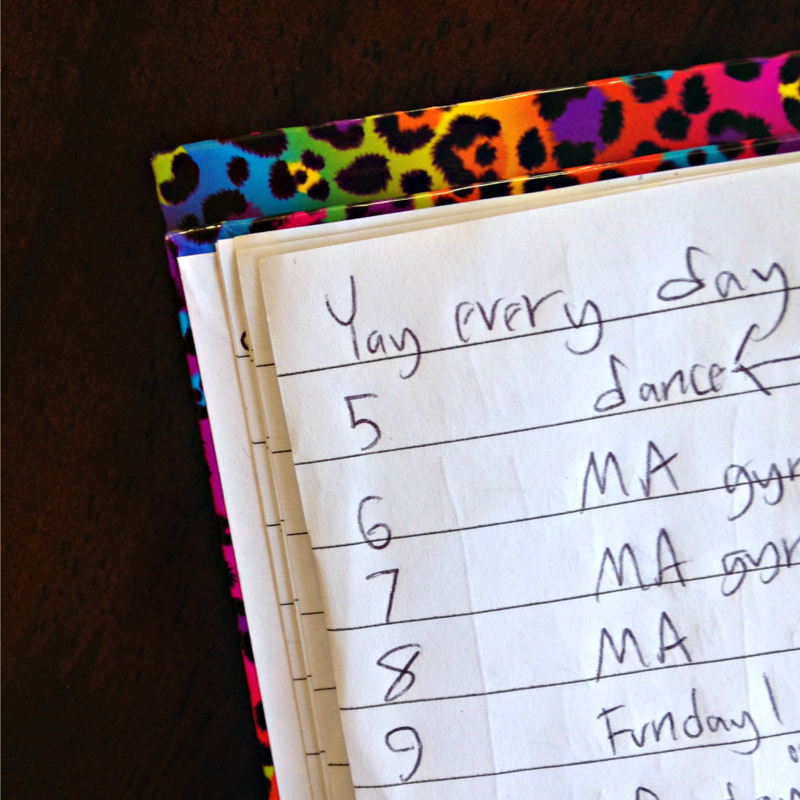 she's a journal-keeper and a list-maker like me. she's an order-seeker like me. and when i see her numbered page, i see she's a gift-counter like me. she calls them "yays" - fun things we do or see or places we go. little highlights in her day. sometimes mundane, like tagging along with me to the gym. sometimes miraculous, like waking up to snowflakes. always from God, like unwrapping unexpected gifts every day. count them. write them down. remember. she keeps her list to keep a happy, grateful heart. she is 9 years old and thank God she has already learned that giving thanks is what gets you joy. my daughter inspires me to keep counting gifts. because to keep counting is to keep remembering and is to keep joy. 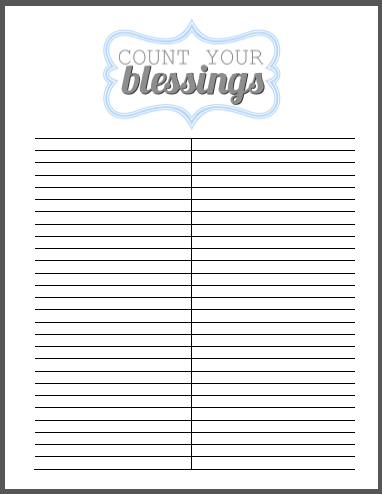 i want to encourage you to keep your own YAY EVERY DAY gift-counting list. remember His wonderful works and sing for joy because of what He has done! 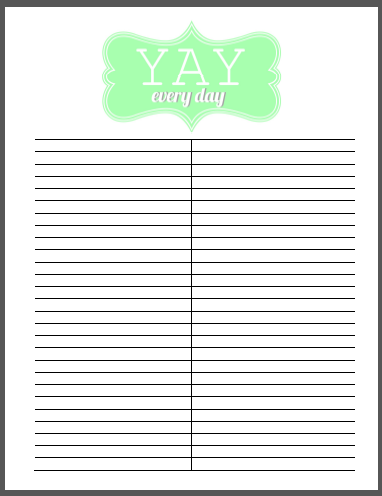 free printables: just click the images or the links below to open PDF and print as many copies as you'd like.